MISSION SEND ME – A family of five fulfilling the God's call of mission work, anywhere and anytime. 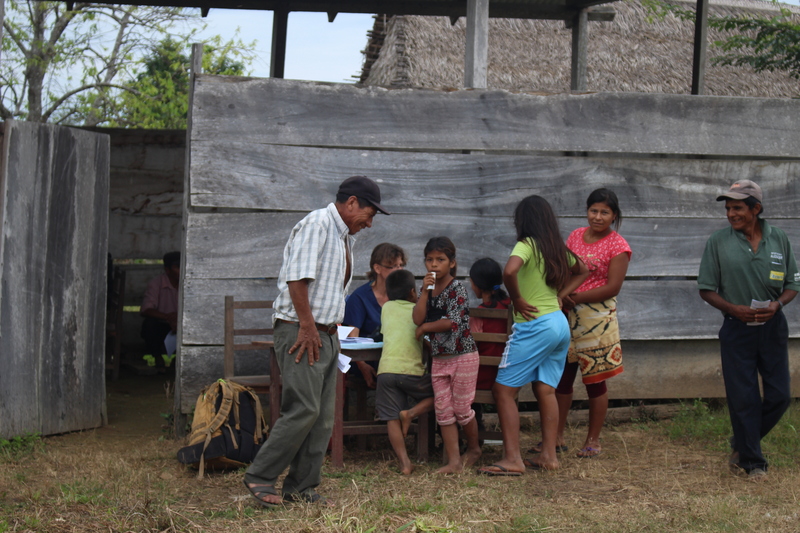 This community is located in the area where are living the Tsimane people, northwest of Bolivia. 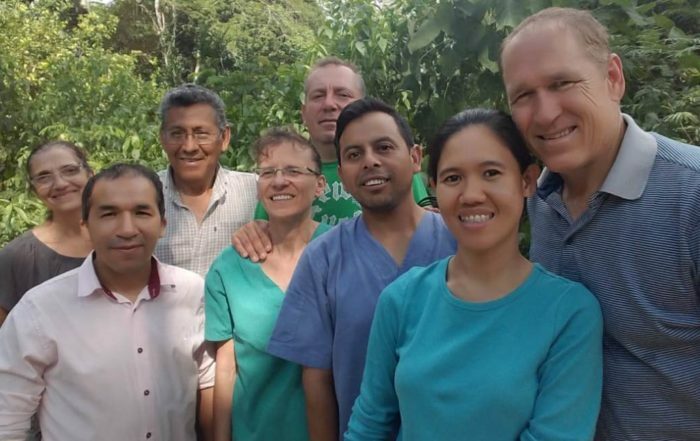 It is about a missionary family that continues striving to fulfill God’s calling anywhere, anytime, and anyhow, providing help to those in need and sharing the wonderful news of Jesus soon returning. 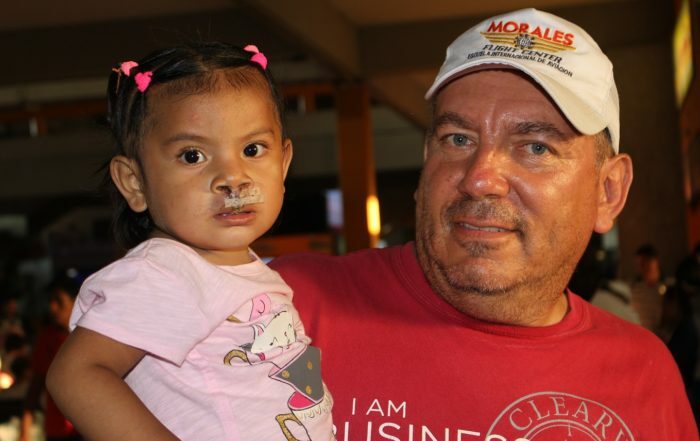 Through the Association of Integral Humanitarian Development (ASDEIH), we are doing medical service and emergency aviation, reaching people in the interior of Bolivia with the Gospel and emergency medical help. 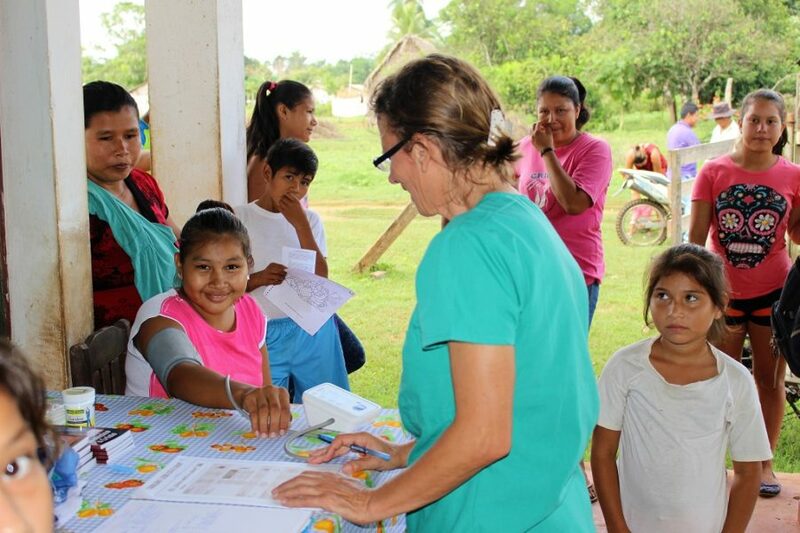 We will visit 5 Tsimane Indigenous Communities close to the San Borja area. 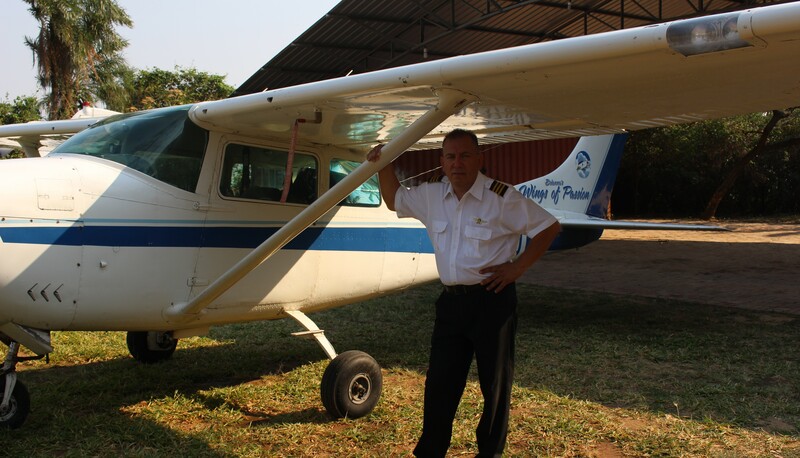 Miguel is completing the 40 hours required for the IFR course. Campo Bello will have a good finish on his school year!